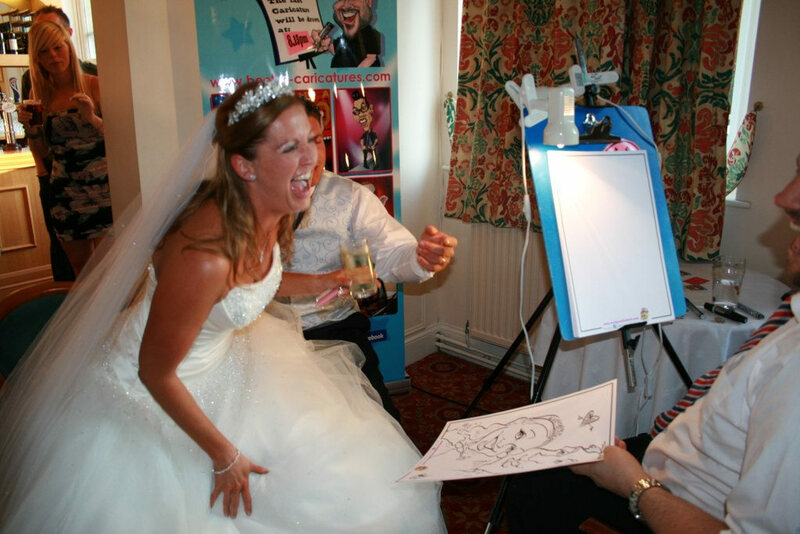 Wedding Caricatures - fast, fun and totally unique wedding entertainment for your big day! 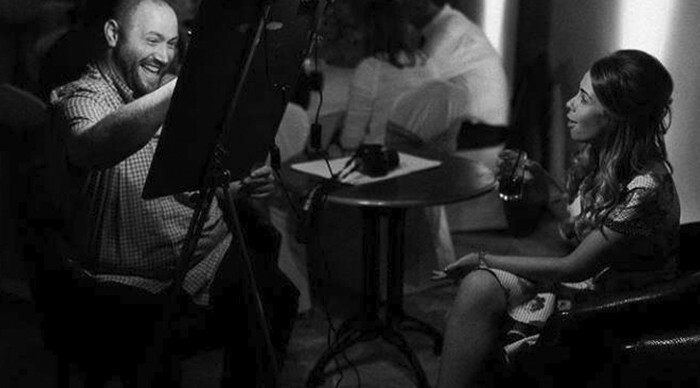 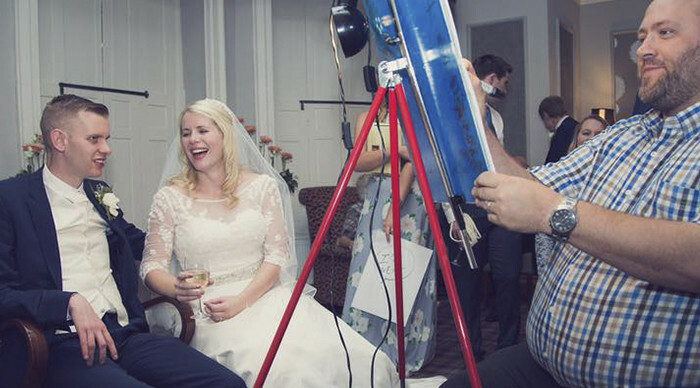 How are you going to keep your wedding guests entertained throughout your big day? 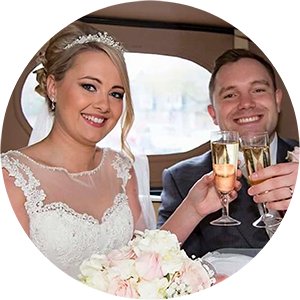 The question has been popped and you’ve said ‘Yes!’ Now the planning starts for the one special day in your lives that you want all of your family and guests to remember forever. 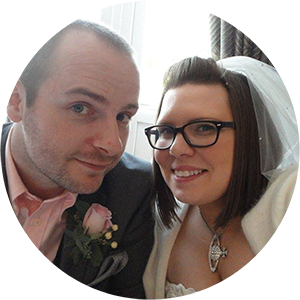 There are hundreds, if not thousands, of options available to you – a band, a string quartet, a chocolate fountain, a disco…the possibilities are endless, and prices can vary widely. 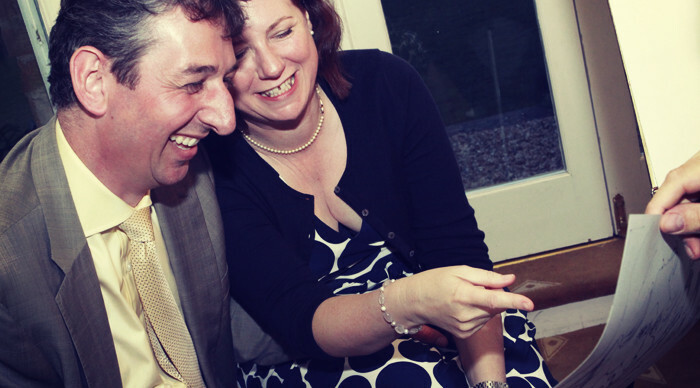 Most of the choices available to you only keep your guests entertained later on at the evening reception, but what about the lull in-between? 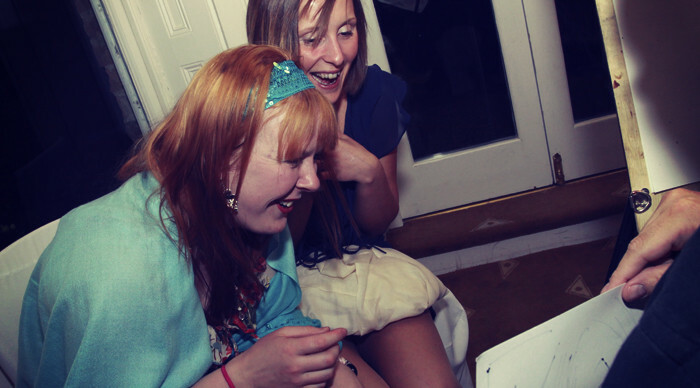 Having too much time between the ceremony and the reception is often a complaint at weddings, with guests becoming restless and at worst, bored. 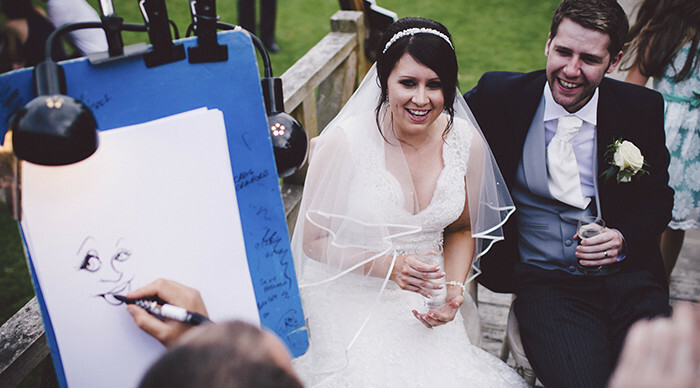 If you are having your ceremony early in the day, with a meal and speeches, but not having your reception until the evening,now would be a great time to think of some unique and memorable entertainment ideas to fill the lull. 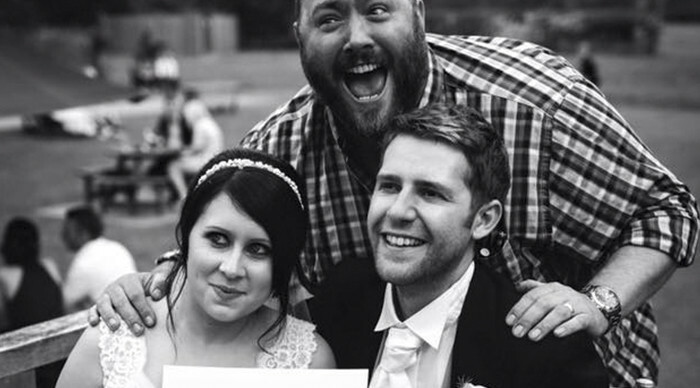 Hire Beefy to keep your guests entertained! 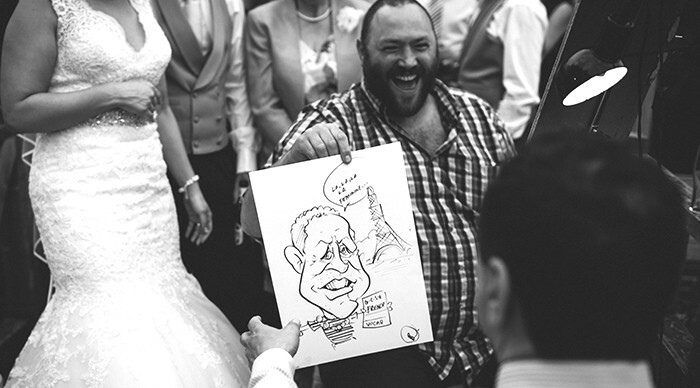 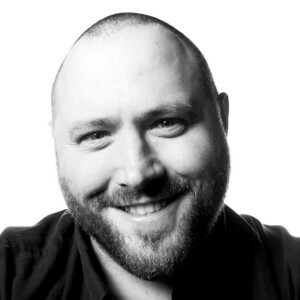 Hiring Beefy as your wedding caricaturist is probably the most memorable and fun way to keep your guests entertained. 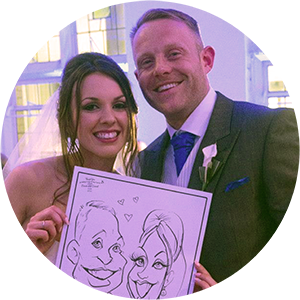 My cartoon portraits will have your guests rolling in the aisles, and it’s not just the ones being drawn that are entertained, wedding caricatures by Beefy’s Caricatures are a real spectators experience too! 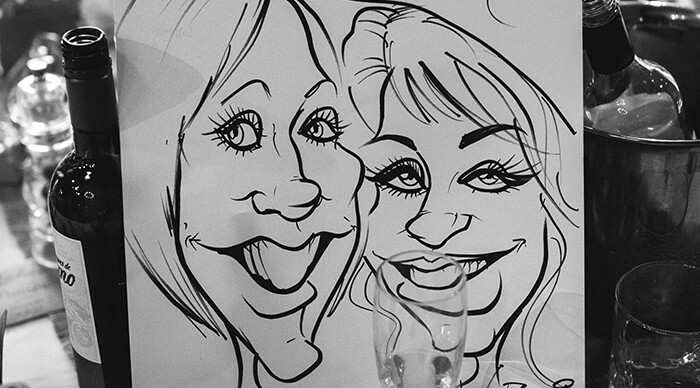 Unique - your guests take home a unique gift to remember your day by - what other entertainment offers you that? 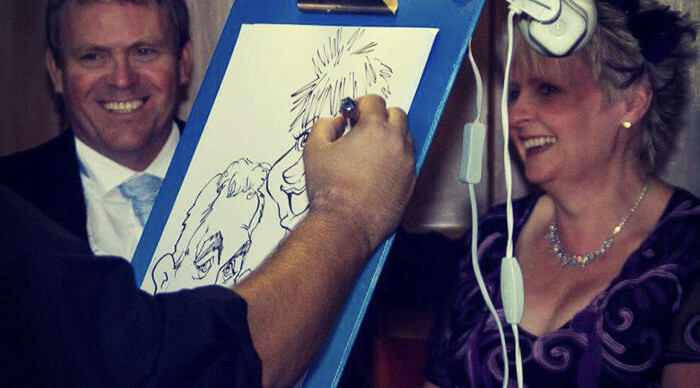 **Please note - I do not work on a 'pay-per-drawing' basis - thank you. 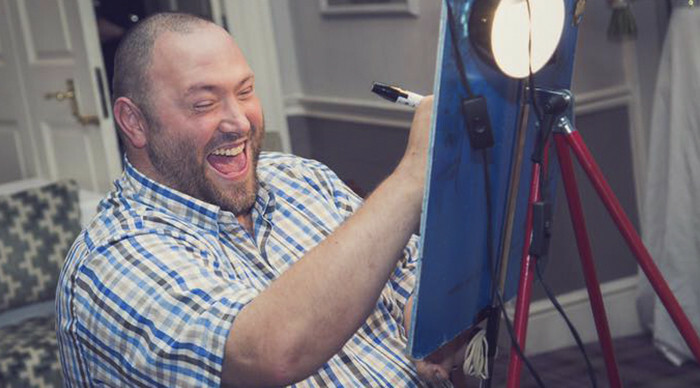 If you've got any questions or queries you can head over to my Frequently Asked Questions page or drop me an email at beefy@beefys-caricatures.com and I'll try my best to answer them for you!